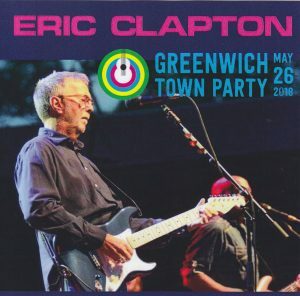 Eric Clapton’s latest live appearance in 2018! 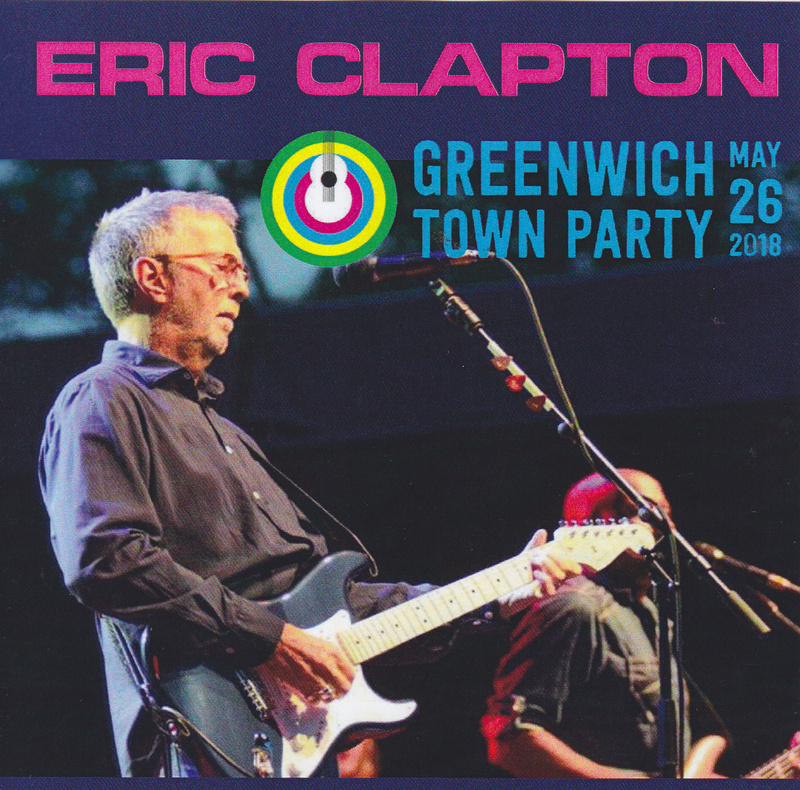 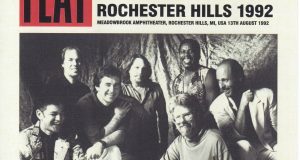 Performed at the “Greenwich Town Party” festival in May 26, 2018 in Greenwich, Connecticut, USA Completely recorded performances from the high-quality audience recording master. 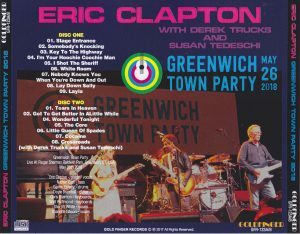 From cream era to Derek and Dominos and solo continues to be displayed one after another, and at the last “Cross Rose” Derek Trux and Susan Tedeski join the guests! 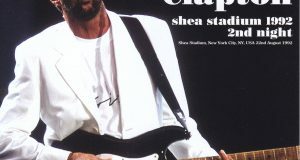 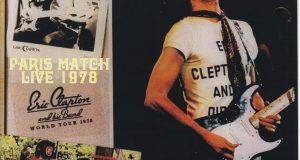 Clapton showed a healthy figure in 2018 It is the remarkable latest live!